To celebrate this major milestone with the fans Stephen calls family, Under Armour is launching a pop-up shop in Oakland June 12-13 which will contain an immersive art piece and cinematic feature, “Steph VR,” bringing his victory to life via Samsung Gear VR powered by Oculus. Every day in college, Stephen and his teammates would drop a penny in a bucket, signifying the importance of adding value and getting better each day. Deposit or withdraw, there’s no in between. 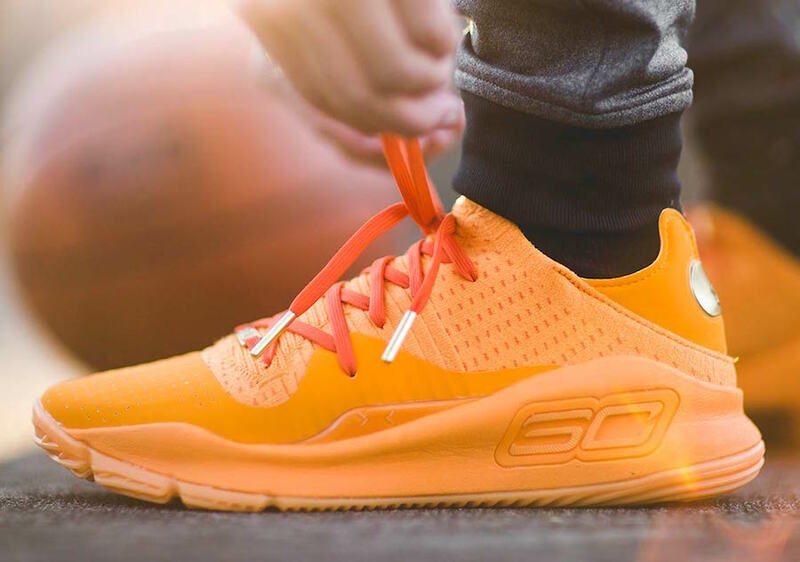 This colorway speaks to Stephen’s transformative impact on the game. His transformation as a NBA athlete and global icon. Every step in Stephen’s journey has come with sacrifice in order to transform and evolve, dating all the way back to the reconfiguration of his jumper in high school. Stephen loves candy. Plain and simple. No matter the flavor, he has an affinity for candy. Much like his game – off the dribble, pull-up from deep, floater, reverse lay-in at the rim – he can give you a toothache with any flavor of his choice. For those that will be in Oakland, the pop-up is located at 1500 Broadway in Oakland and will run from 2:30PM to 8PM on June 12th and 11AM to 7PM on June 13th.